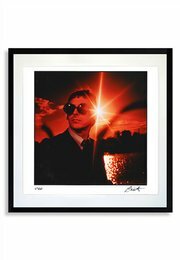 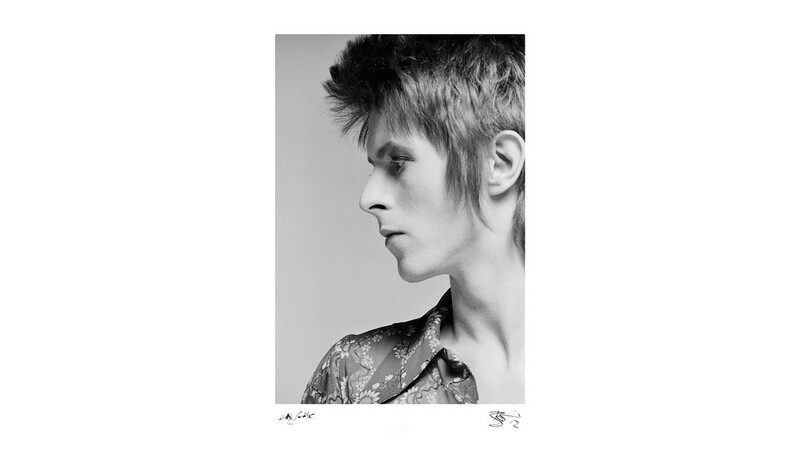 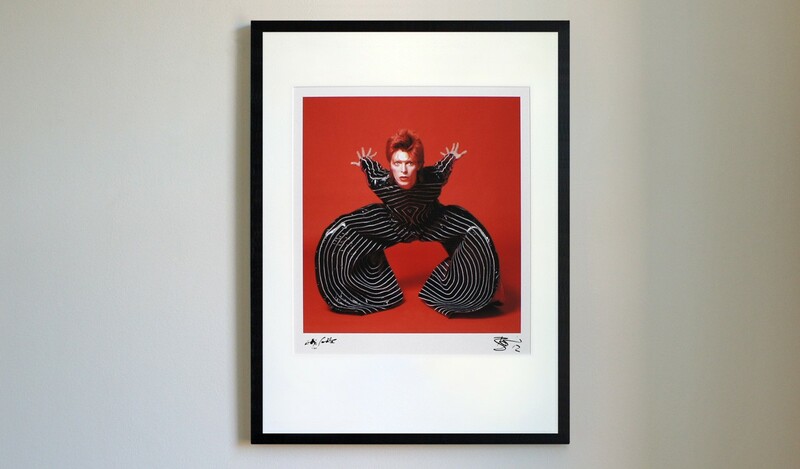 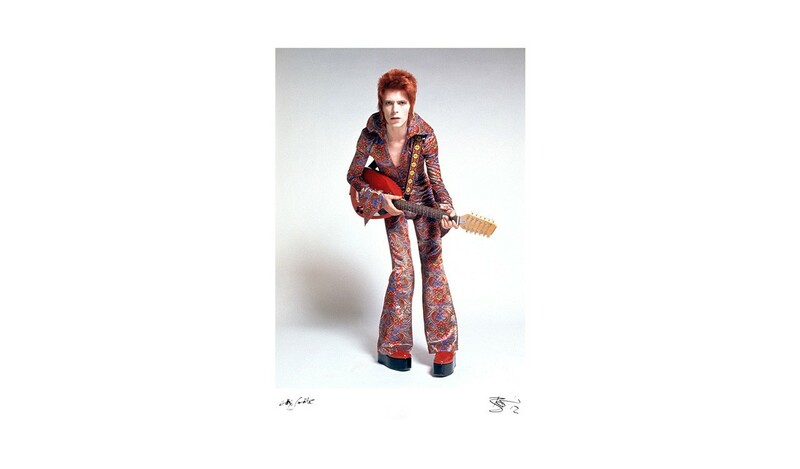 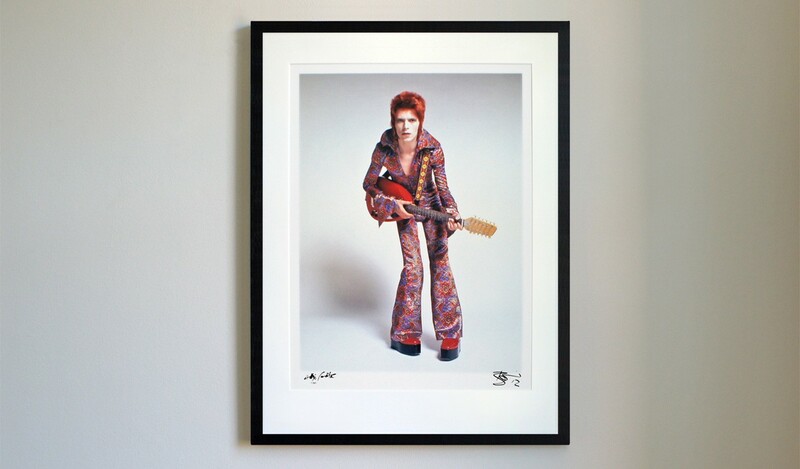 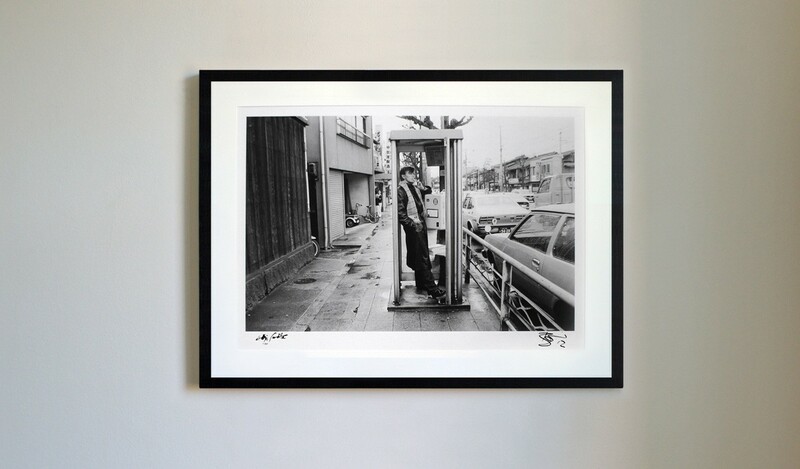 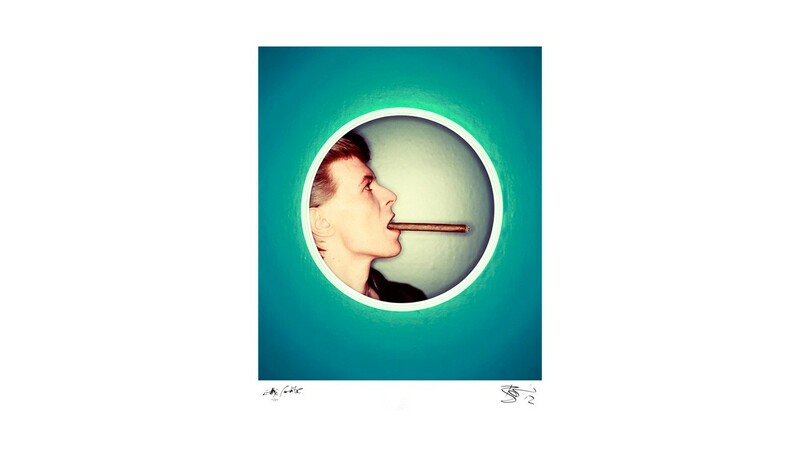 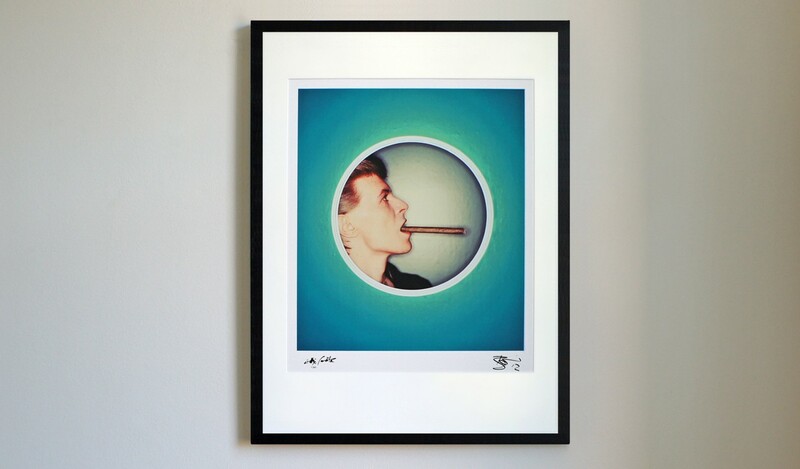 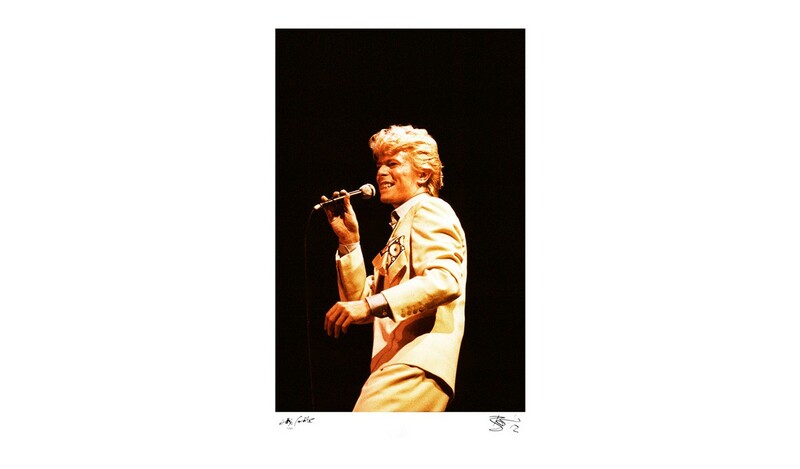 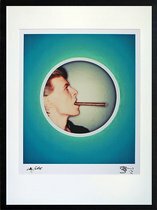 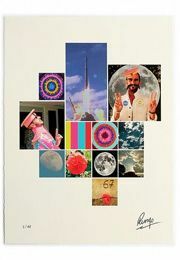 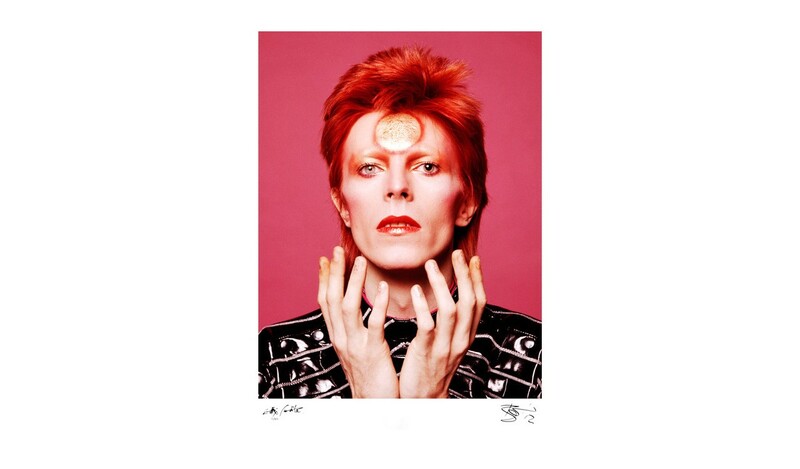 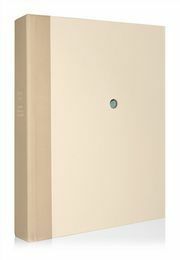 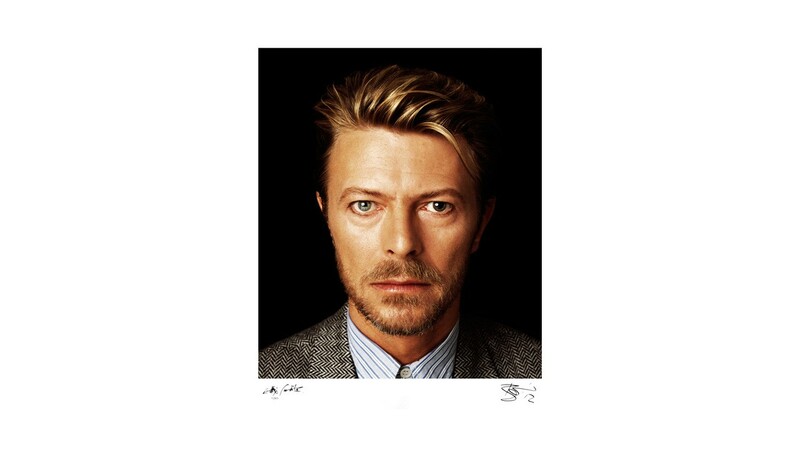 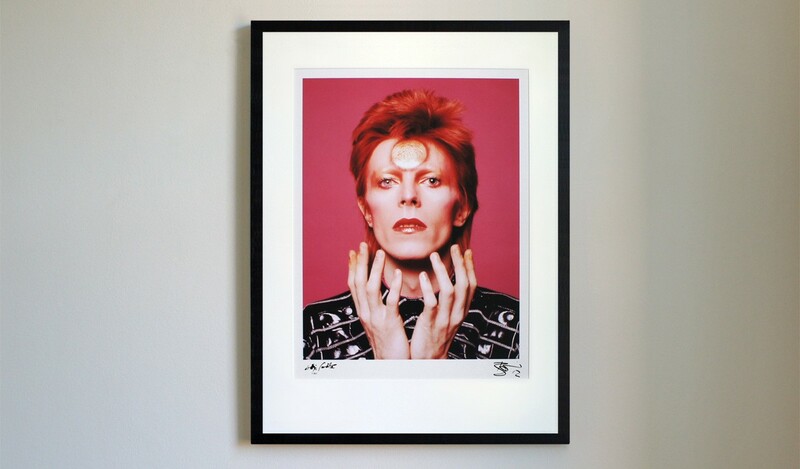 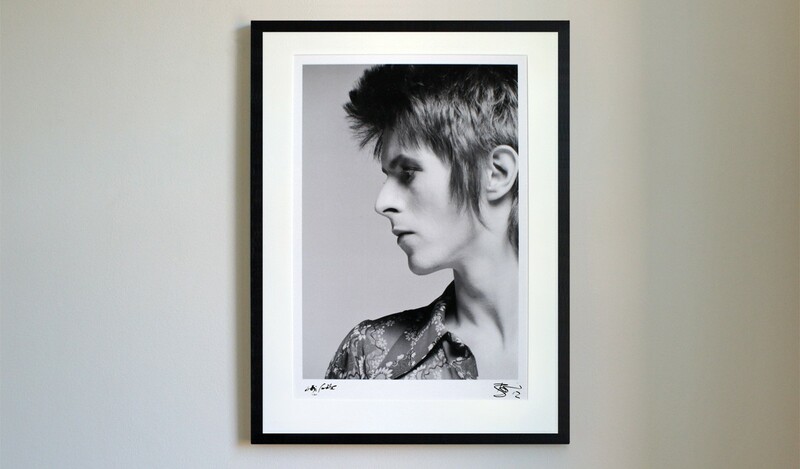 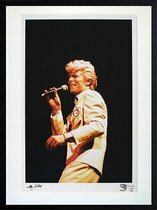 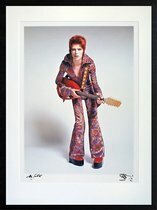 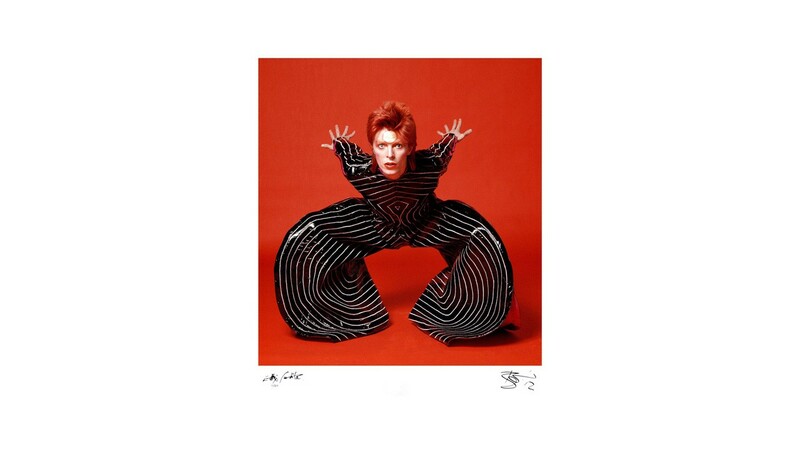 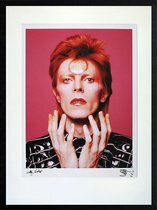 The Changes Collection is an exquisite series of archival grade artist prints, selected by David Bowie and Masayoshi Sukita, from their 40-year collaboration, as recently chronicled in their sold out book, Speed of Life. 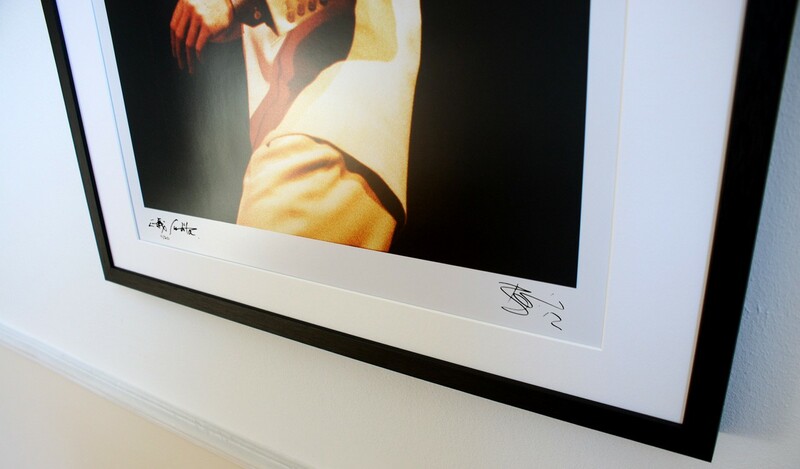 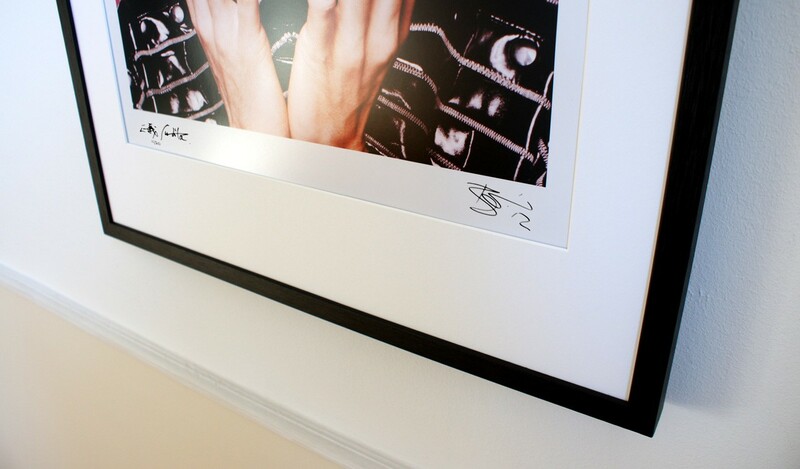 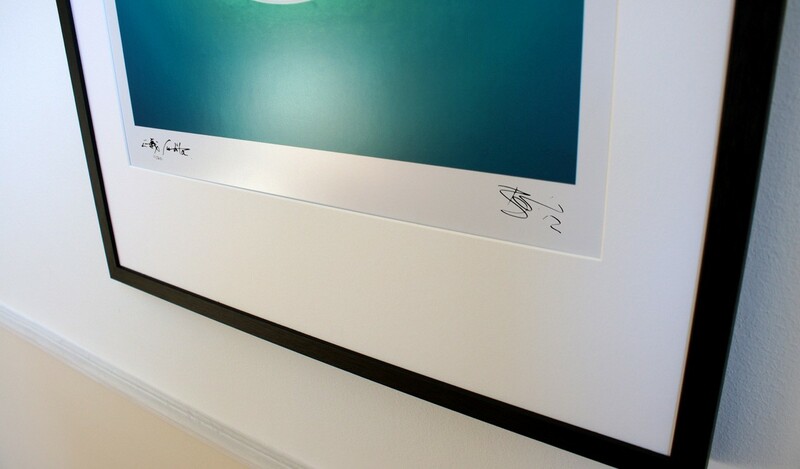 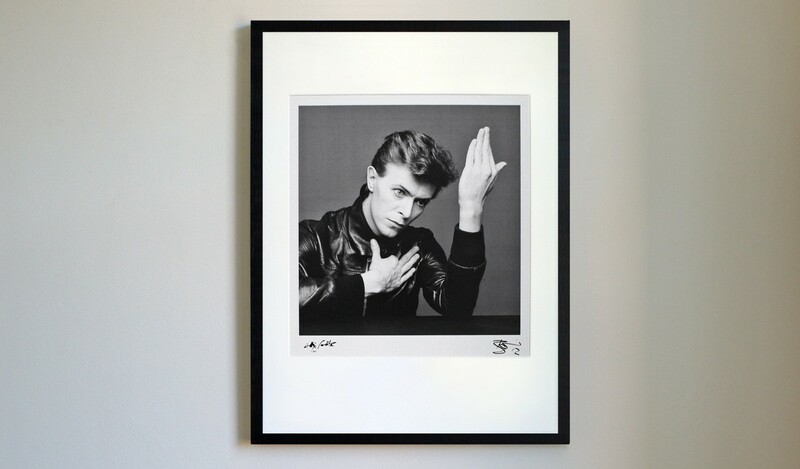 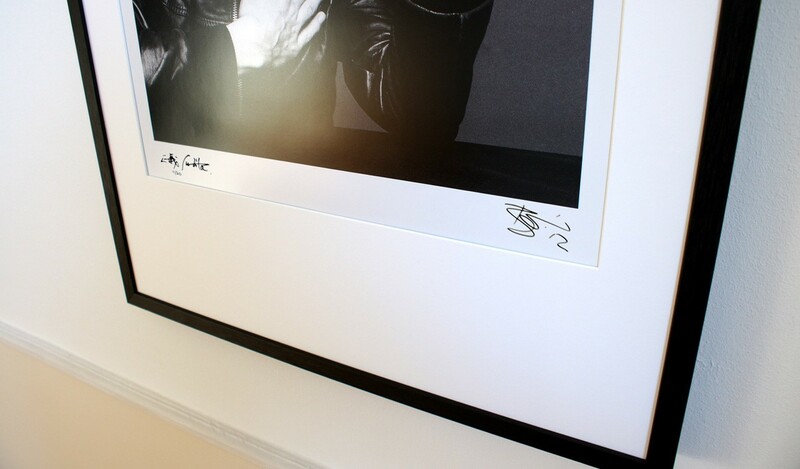 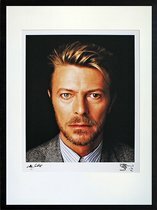 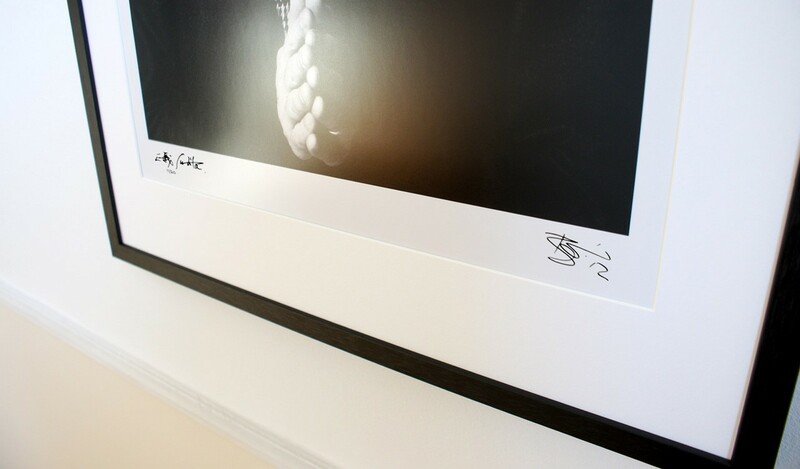 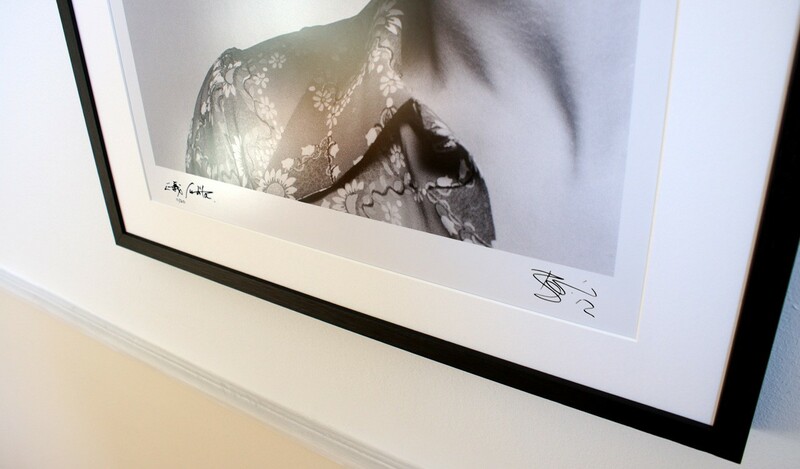 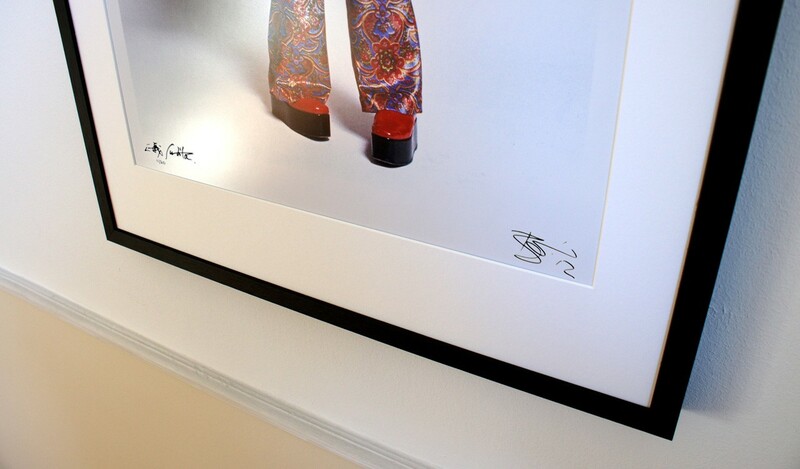 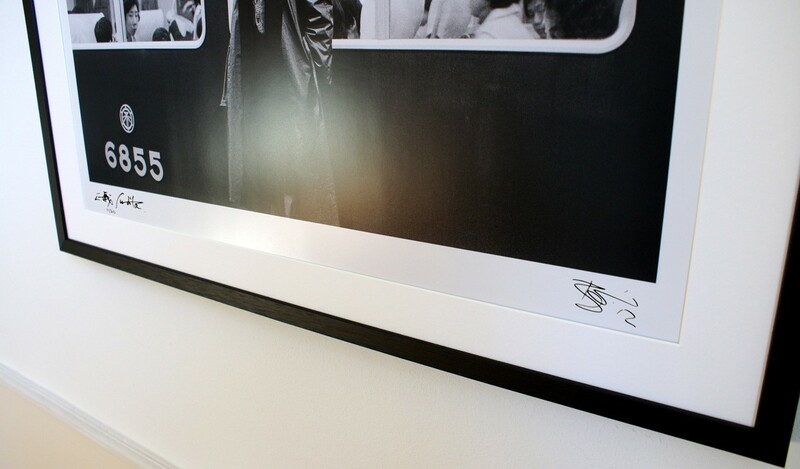 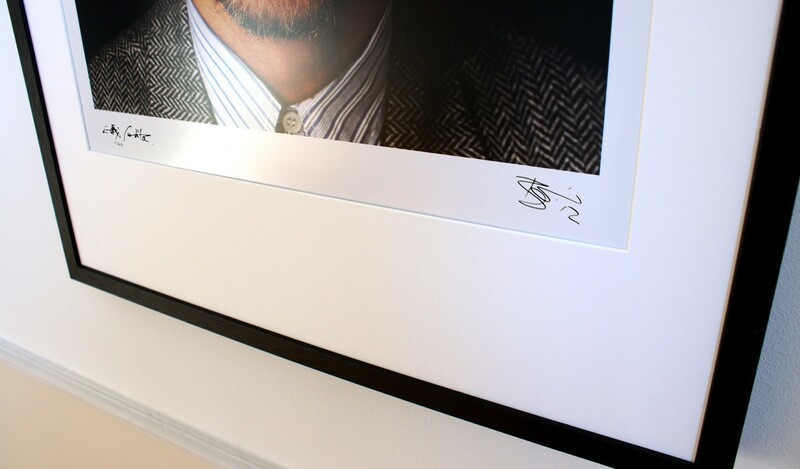 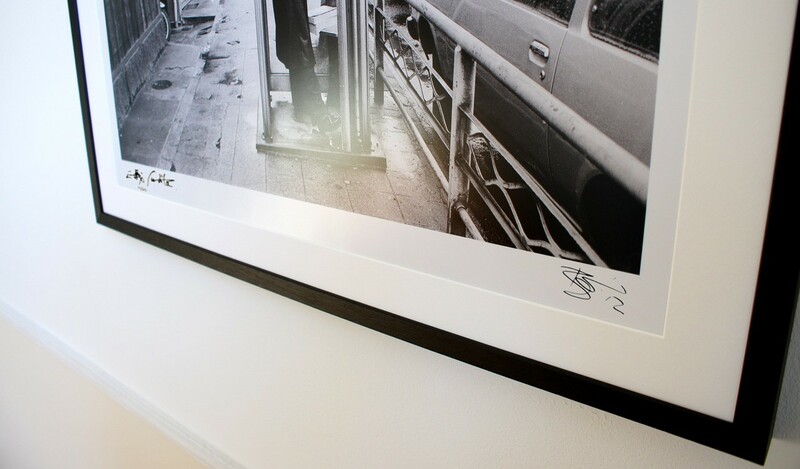 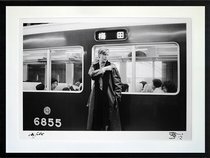 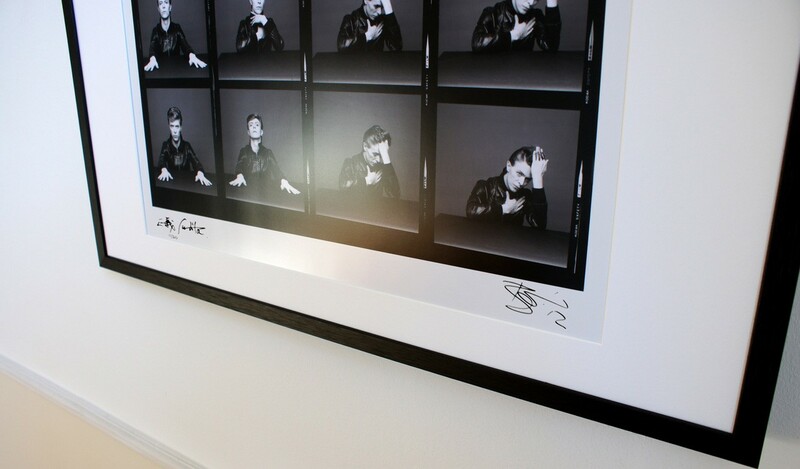 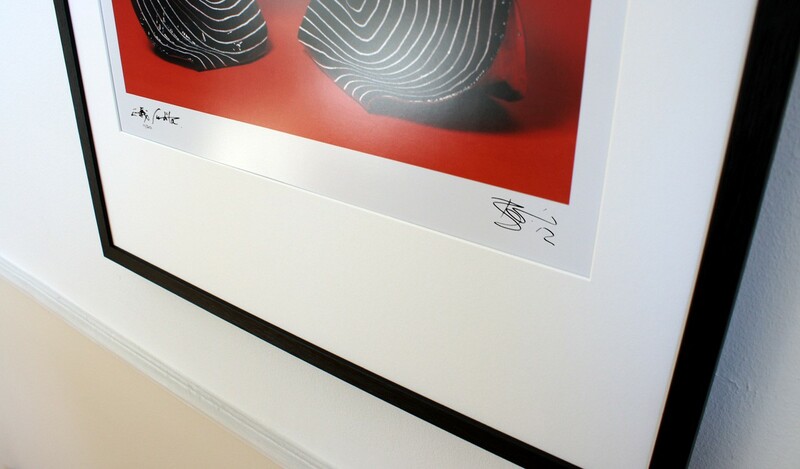 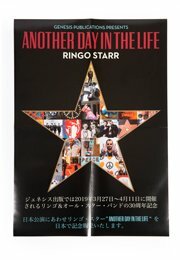 Limited to just 20 copies worldwide, each large format artwork is signed by David Bowie and Sukita-san as a mark of authenticity. 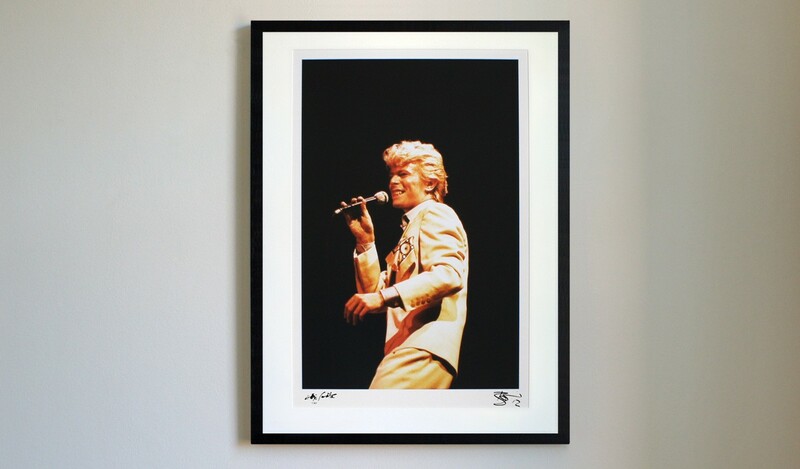 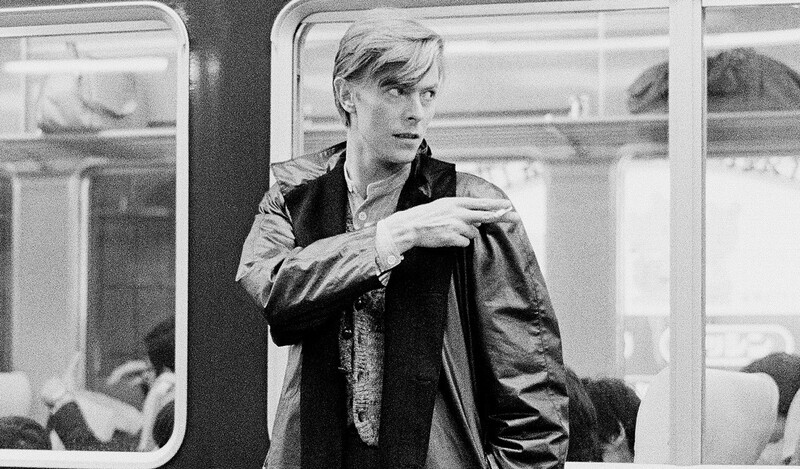 On his first visit to London in 1972, Sukita became captivated by Bowie's performance and style. 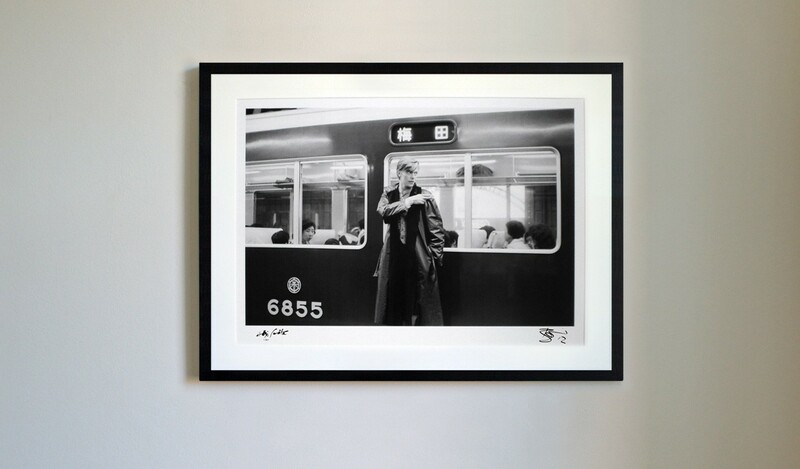 After impressing Bowie's manager and photographer Mick Rock with his work, Sukita managed to secure a photoshoot with his hero. 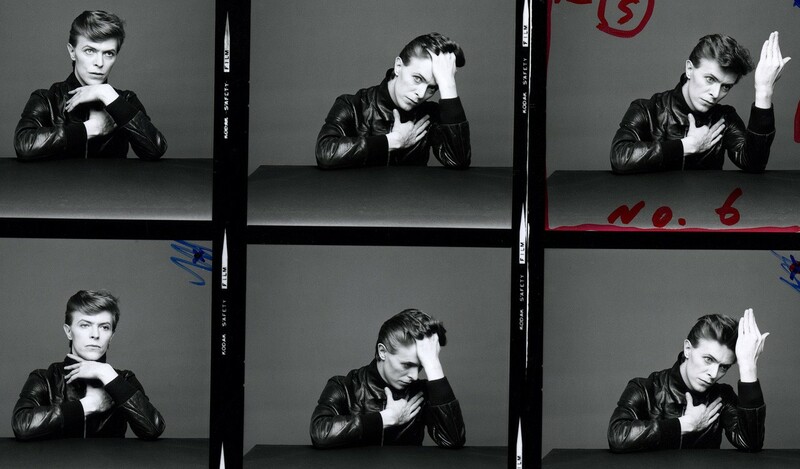 It was this first meeting that produced these stunning images. 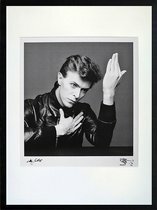 This photo session took place before Bowie's Radio City Music Hall show in New York. 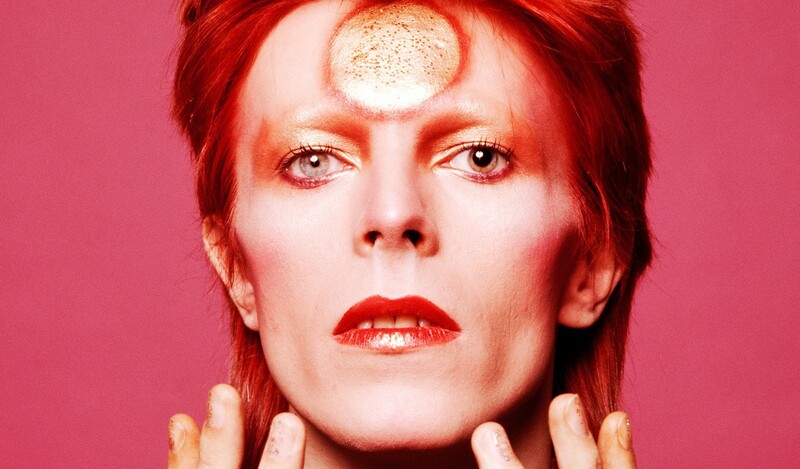 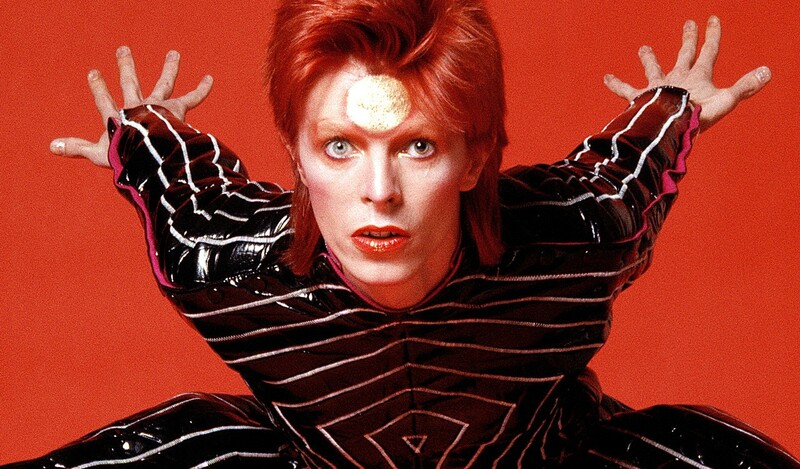 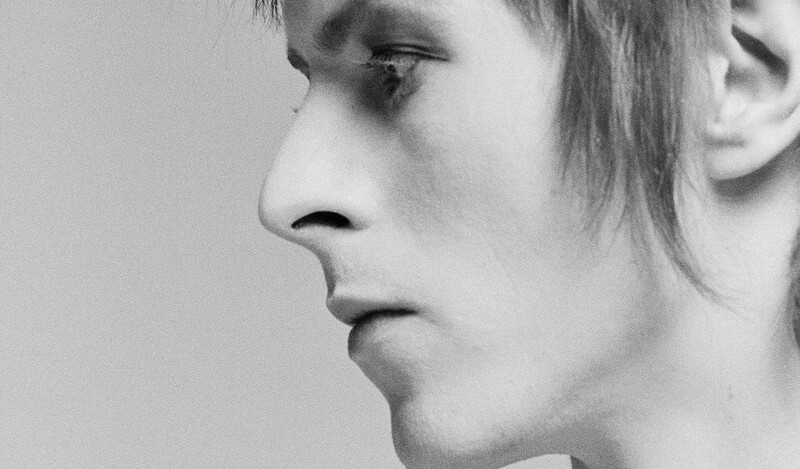 These iconic shots demonstrate the strong Japanese influence on Bowie, which formed Ziggy Stardust and would remain with him throughout his career. Sukita took the iconic Heroes cover photograph above in April 1977. 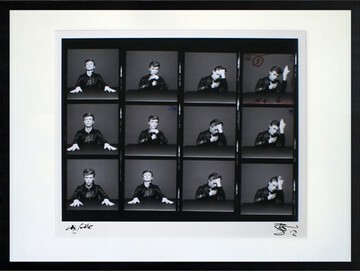 It was voted 'Best Album Cover' by Melody Maker that year, and is one of the most enduring images of the 21st century. 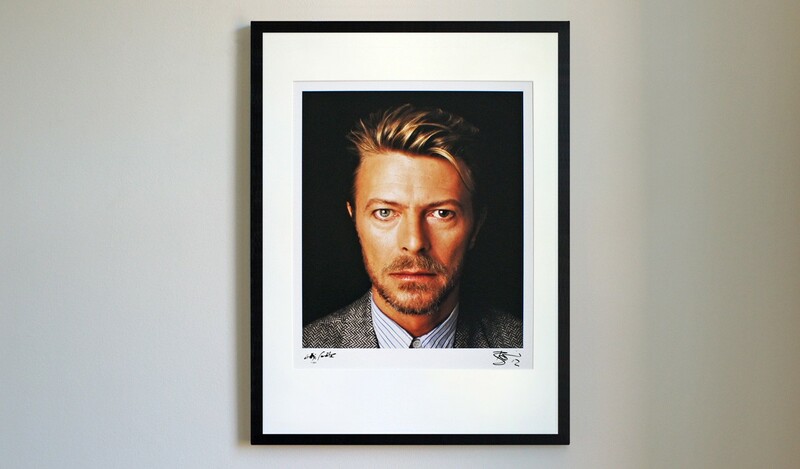 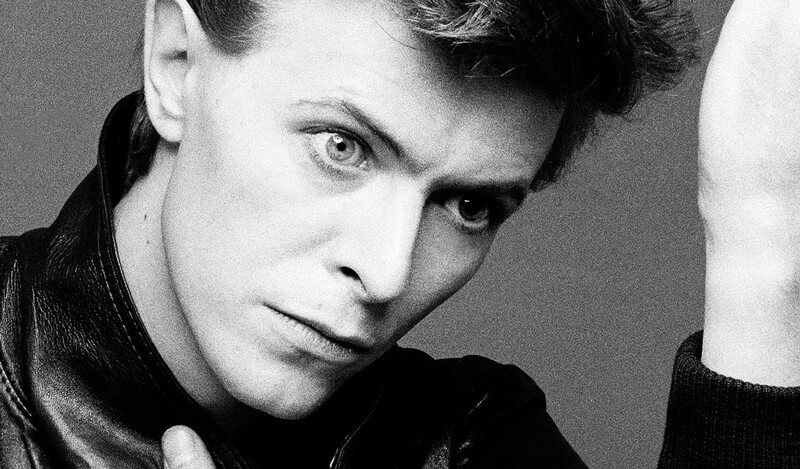 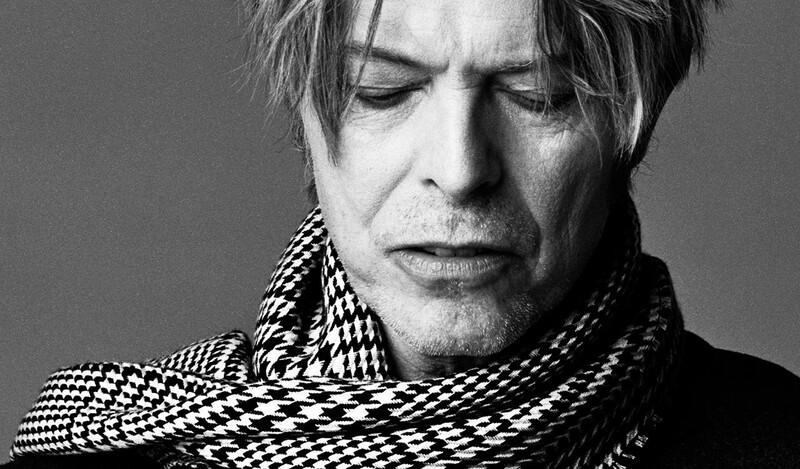 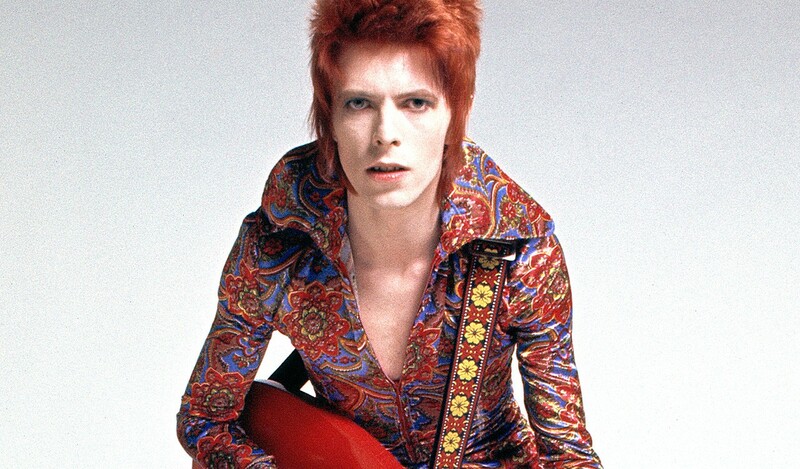 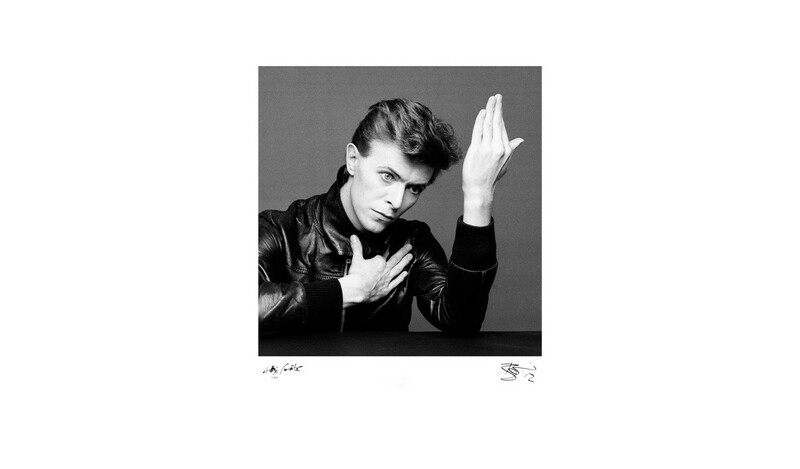 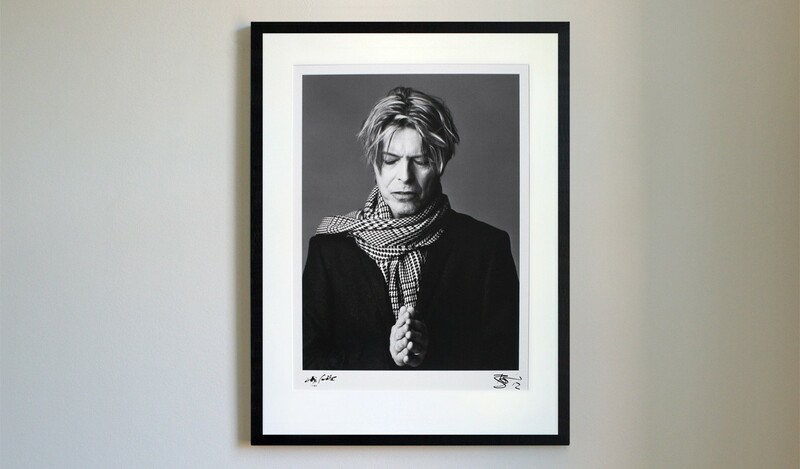 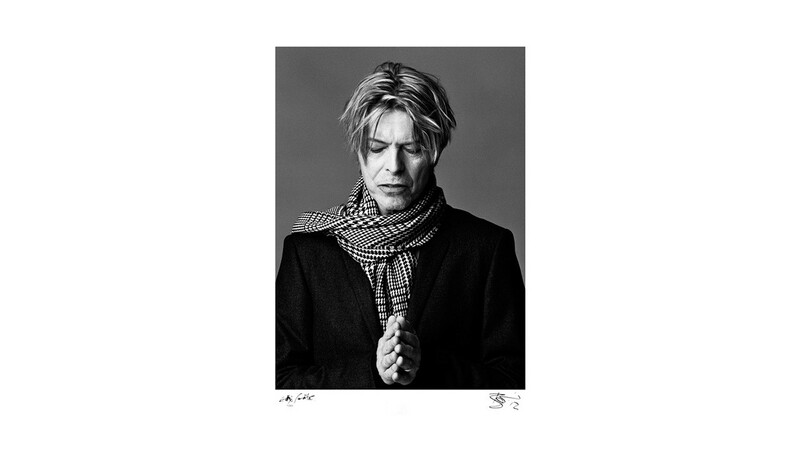 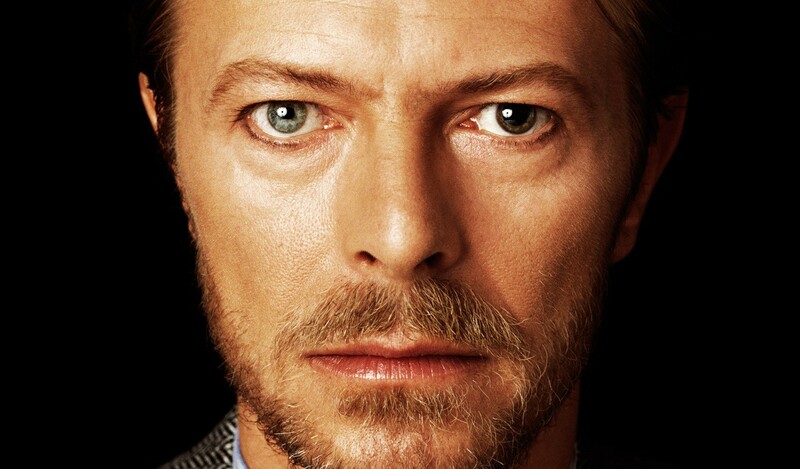 This photograph was taken during the Heroes session, but remained unpublished until 2012 when it was selected as the cover of Bowie and Sukita's sold out book, Speed of Life. Sukita shot through a porthole to achieve this striking silhouette. 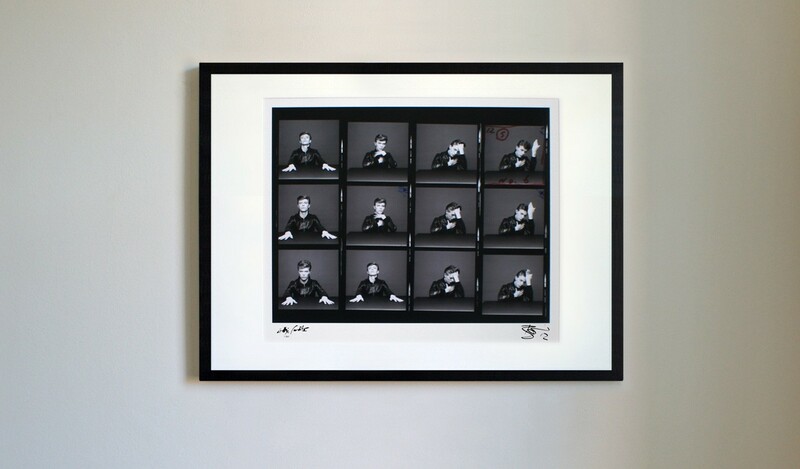 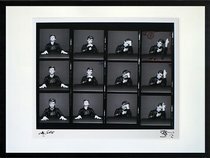 The contact sheet from the Heroes session was unseen until the publication of Speed of Life, and is available exclusively from Genesis Publications. 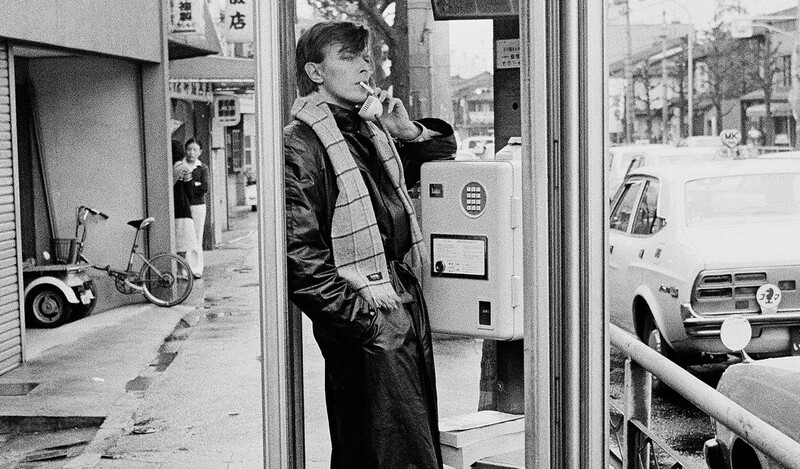 On a day spent together exploring Kyoto, Bowie went largely unnoticed, allowing Sukita to capture the star in rare unguarded moments. 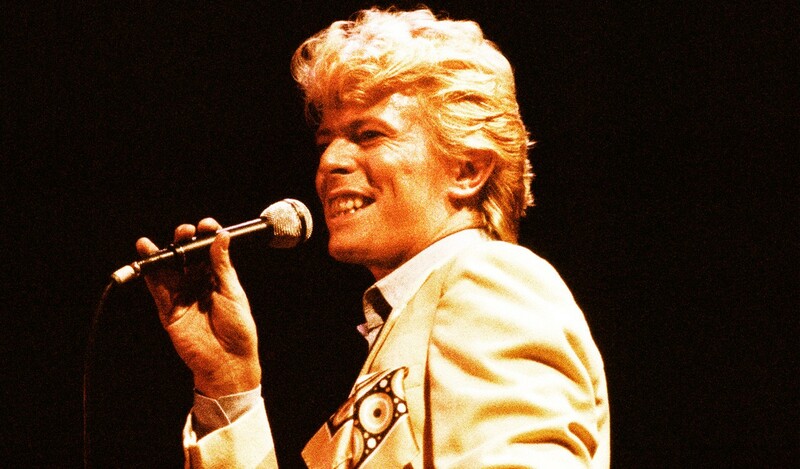 Sukita has captured Bowie's stage presence and charisma throughout their 40‐year friendship. This photograph was taken at London's Wembley Arena. 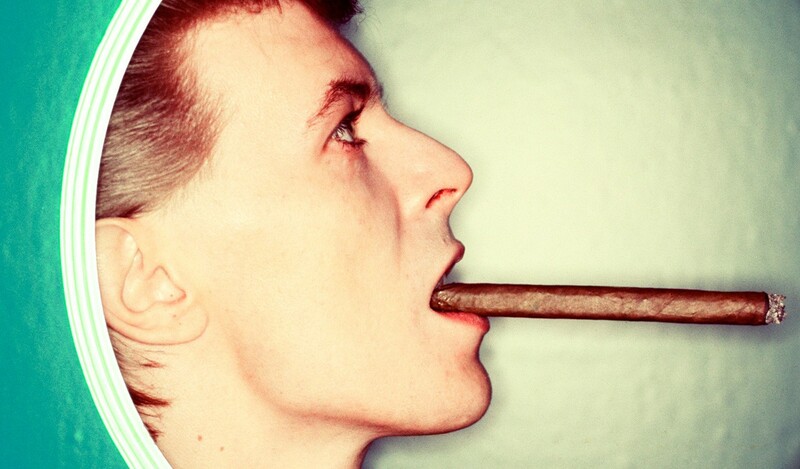 This shot was taken around the time Bowie was putting together Tin Machine. 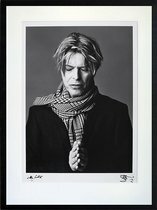 Sukita brought the soundtrack to the film Merry Christmas, Mr Lawrence to the session, setting the mood that produced this portrait. 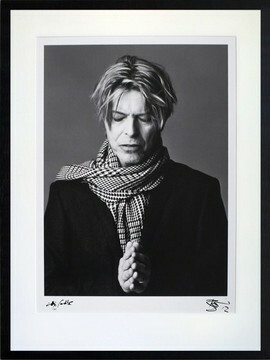 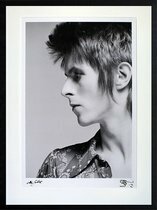 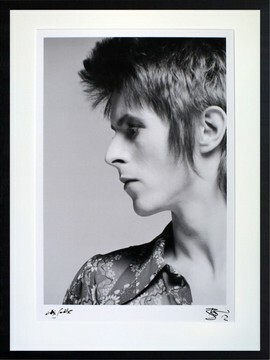 Bowie once more returned to one of his favourite photographers to promote his 2002 album, Heathen. 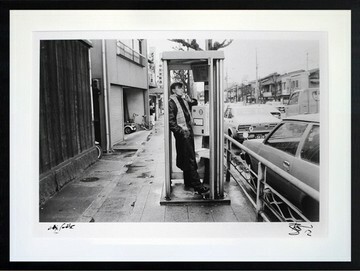 Taken 30 years after they met, the trust between the two artists is apparent in this photograph. 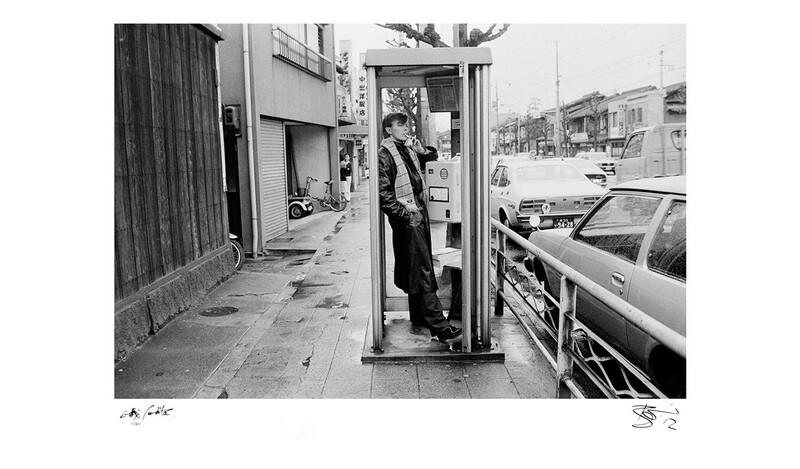 Some of Sukita's favourite shots are from this session. 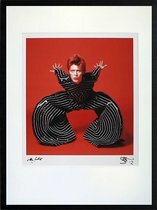 The Changes Complete Collection (prints 1-12) was presented in full, showcasing the evolution of the artists' style and friendship.